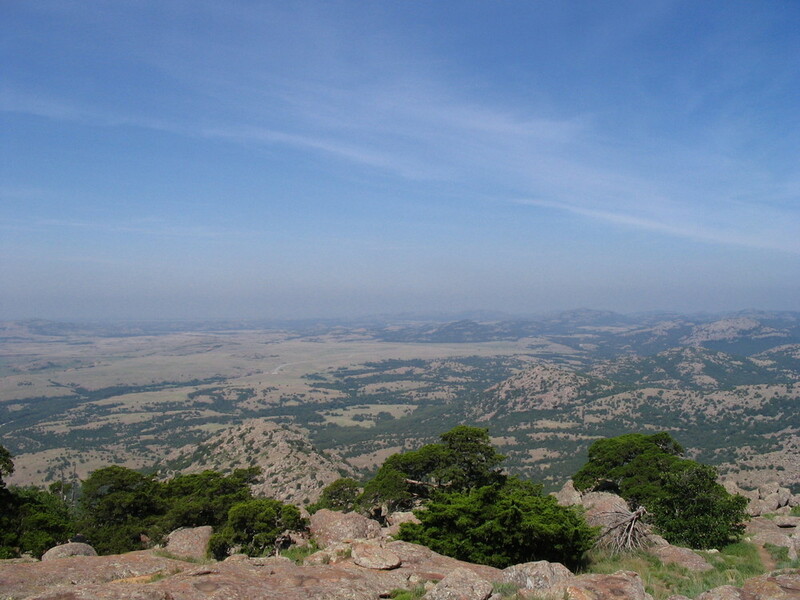 Our mission is to help foster a "geographically competent citizenry" in Oklahoma and our nation. All students at every grade level need to think geographically. OKAGE believes that geographic knowledge is a powerful tool for understanding the complex nature of our world and everything in it. 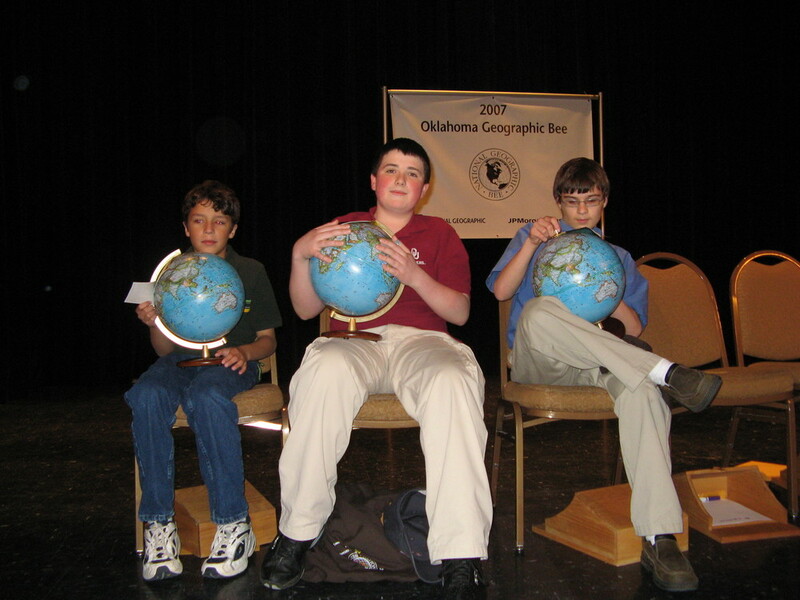 Our vision is for geography education in Oklahoma to be valued as an equally important part of the curriculum. Geography must become a requirement for high school graduation in Oklahoma. Click on a header below to read more. 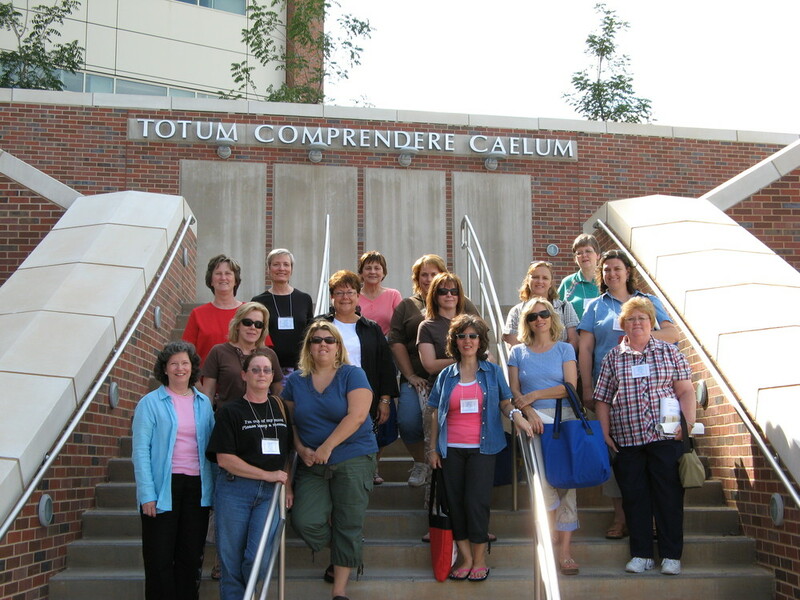 The Oklahoma Alliance for Geographic Education (OKAGE), headquartered at the University of Oklahoma in Norman, is a professional organization for geography and social studies educators in Oklahoma. OKAGE provides a year-round schedule of professional development events and academies for in-service and pre-service teachers of all grade levels and subjects. These include summer institutes and field studies that provide curriculum, materials, and experiential learning opportunities. OKAGE is also affiliated with other national and state geographic and social studies organizations. See the helpful links within our secure member resources section of the Website to visit our sister professional organizations. 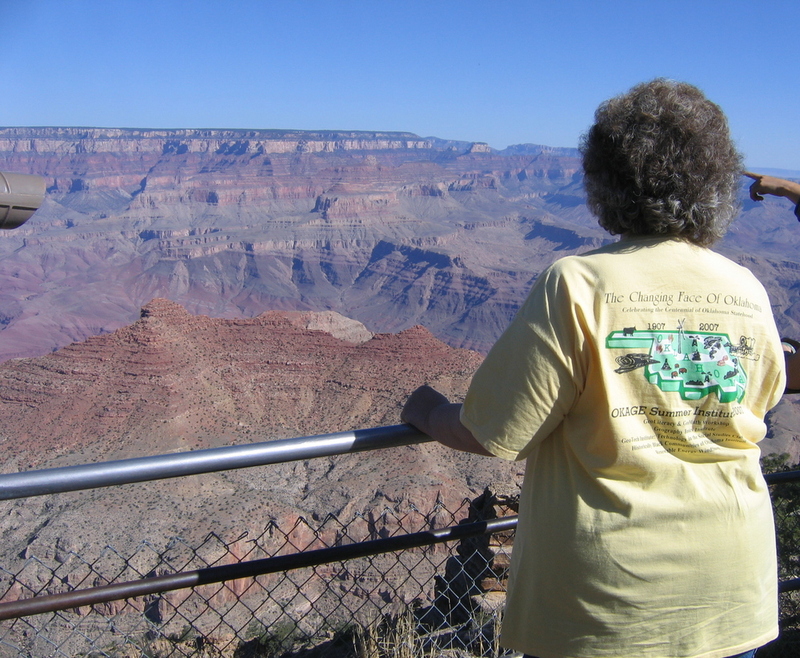 See the opportunities section to learn about exciting ways to get involved in Geography Education.